GI Plus Neck Gaiter | BUDK.com - Knives & Swords At The Lowest Prices! This G.I. 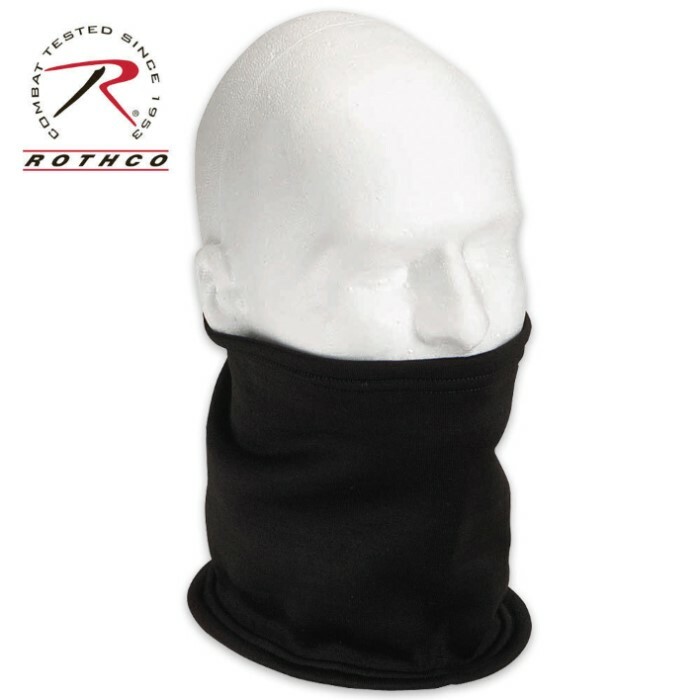 Plus Neck Gaiter can be adjusted to cover the neck, mouth, and ears. It can even be used as earmuffs or a headband.